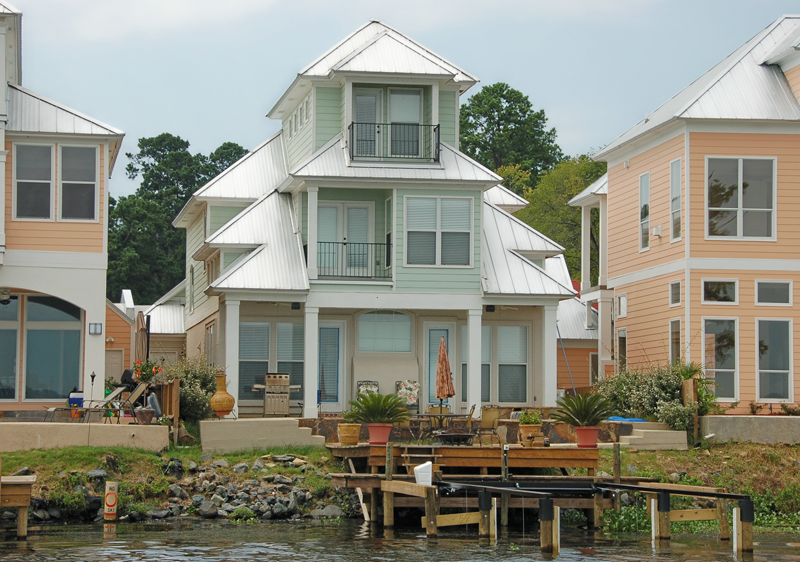 There is a growing list of reasons for the expanding use of metal in residential construction for both new and retrofit applications. Leading the list is the tremendous variety of exciting shapes and colors that today's products offer. 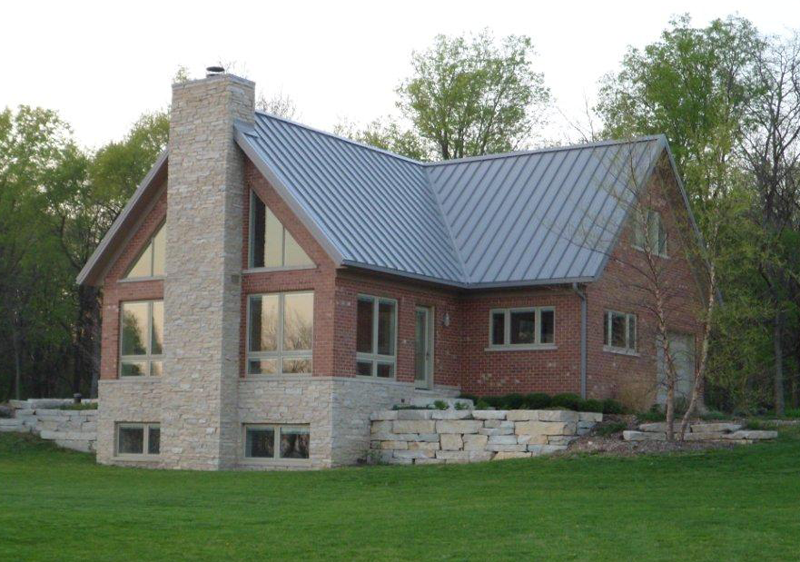 In addition to these aesthetic advantages, residential metal roofing is easily installed and offers longevity, energy savings and exceptional durability, even under extreme weather conditions. 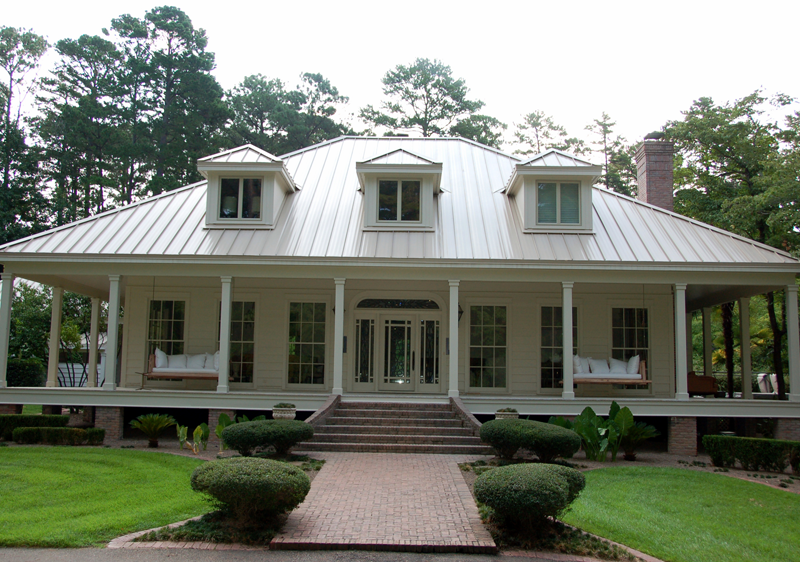 To meet homeowner aesthetic and budgetary preferences, metal roofing is available in a wide variety of styles. 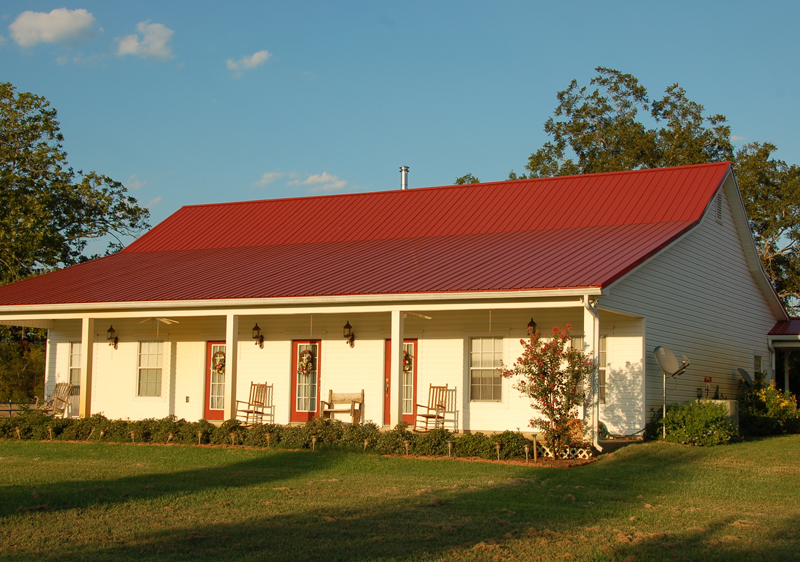 Metal roofing panels are classified as either exposed fastener or concealed fastener. Exposed-fastener panels are the most economical option and are typically installed over solid decking (or existing shingles and furring strips for re-roof applications) and are attached with fasteners that penetrate through the metal panel and into the roof deck below. 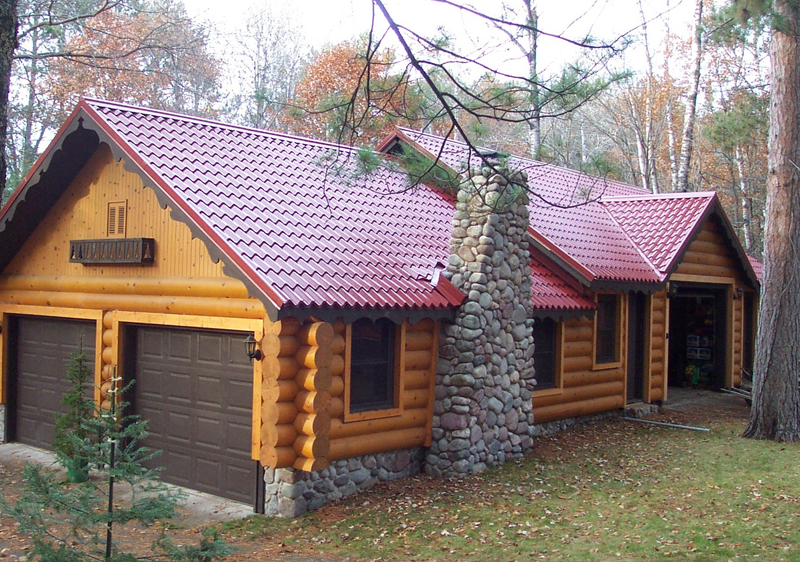 Since the fasteners are visible, they are coated in colors that match the metal roofing panels. Popular exposed-fastener panels for residential applications include Max-Rib, Mesa and 5V. McElroy Metal's Met-Tile panel is an exposed-fastener panel that provides the appearance of ceramic tile with all the advantages and performance of metal. As a panelized roofing system, installation takes a fraction of the time required for ceramic tiles. In fact, a single Met-Tile, panelcan cover the equivalent area of 80 individual ceramic tiles. Concealed-fastener panels are joined together by integral locking seams and are fastened to the deck with fasteners and/or clips that are hidden underneath roofing panels. Popular concealed fastener panels for residential applications include Meridian, Medallion-Lok, Instalocand 138T. 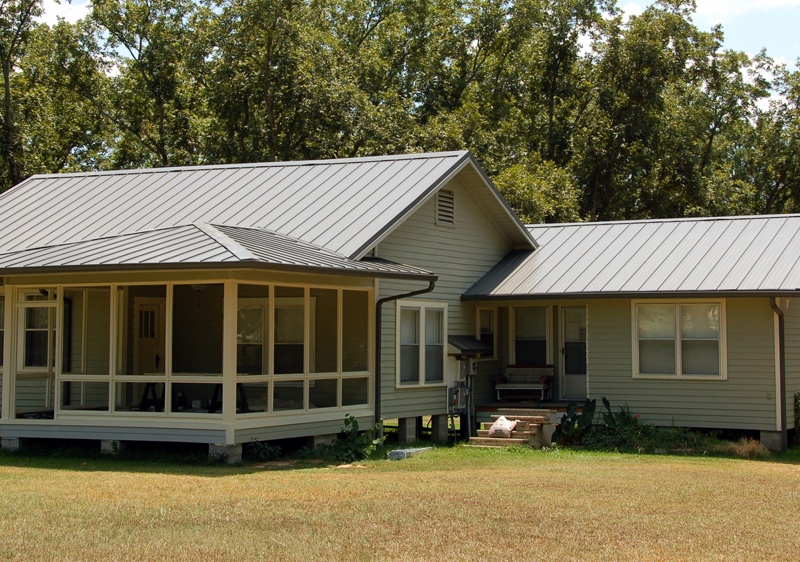 Metal shingles, like McElroy's Milan panel, is another example of a concealed fastener roofing system. 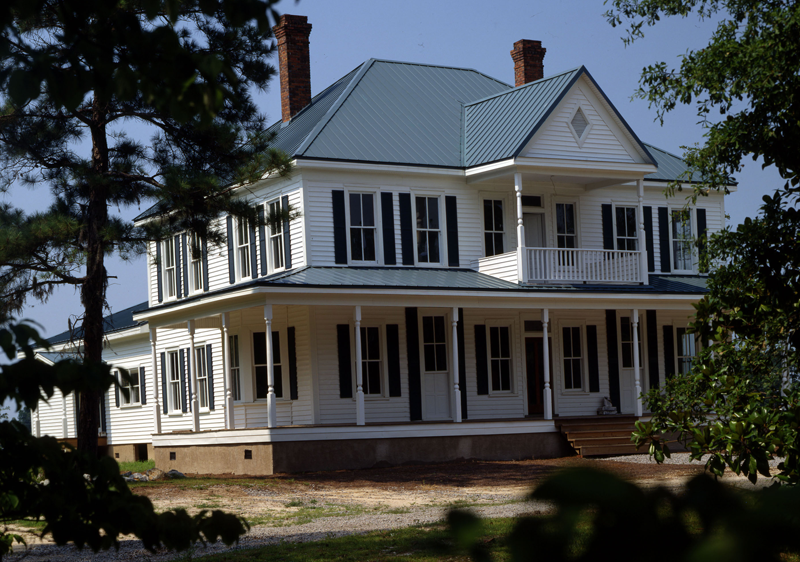 Metal shingles have tabs that enable the roofing panels to be directly attached to the roof deck. The fasteners and tabs are then concealed by adjoining panels. 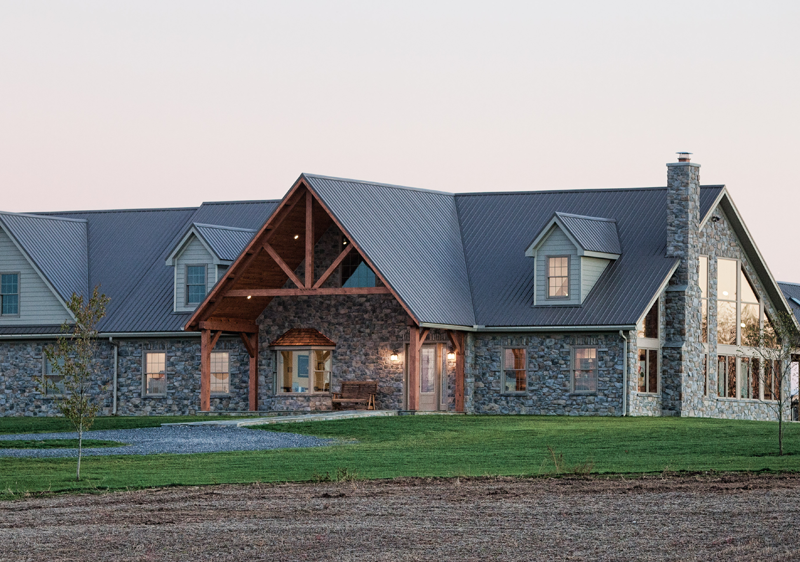 McElroy Metal is a part of the Houzz.com community. 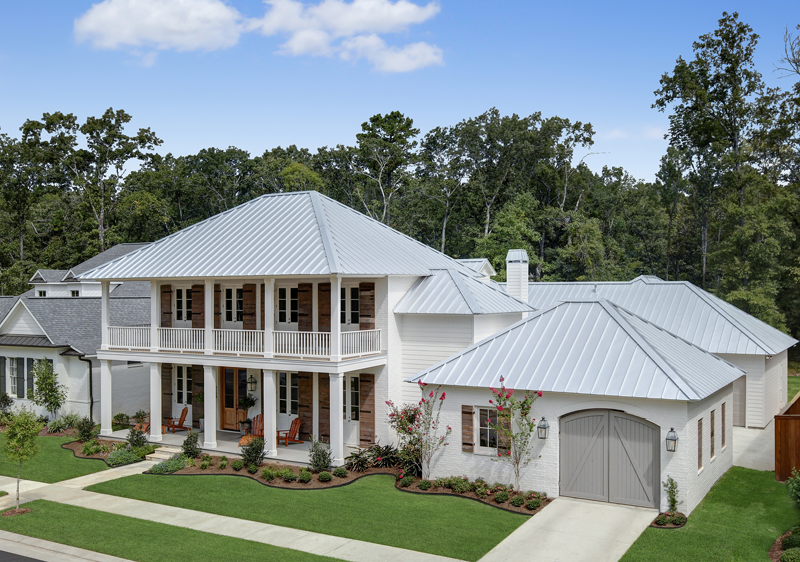 Houzz is a great resource for custom home building and a growing number of homeowners are using Houzz to research design options and building materials, including metal roofing. 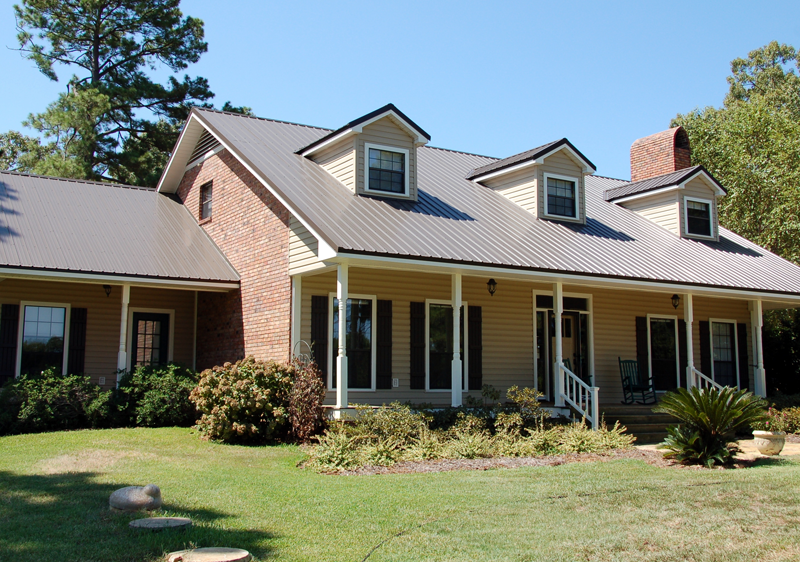 Click here to see our profile and view custom homes with attractive and high-performing McElroy Metal roofs.